Plantation Rum Barbados Grande Reserve is another Plantation Rum with no vintage date on the label and no age mention and instead of the normal map on the label there seems to be a warehouse and a docking bay. But like all Plantation Rums this one also has the signature straw wrapped around the bottle. No change in that. According to the back label of this bottle Barbados Grande Reserve is rum made of 100% sugar cane juice which would make it similar to Rhum Agricole. Except it can't be Rhum Agricole since Rhum Agricole can only be made on French islands, just like Cognac can only be made in the region of Cognac and Champagne in the region of Champagne. 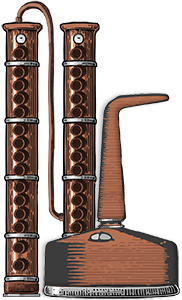 By the way, the Cognac region was recently extended so more distilleries could produce Cognac instead of Brandy. Furthermore there have been several statements that Barbados infact does not produce any rum distilled using similar methods to how Rhum Agricole is made so it is questionable if Grande Reserve is made from 100% sugar cane juice afterall. As suggested by our member this term could be used rather broadly since technically all rum begin with sugar cane juice. Plantation Rum Barbados Grande Reserve is deep mahogany in the bottle with gold higlights visible especially near the bottom. In the glass it is the same except you can better see the excellent clarity but there are some tiny particles floating in the rum, possibly from the cork. The legs are not runny but they are not crawling either. 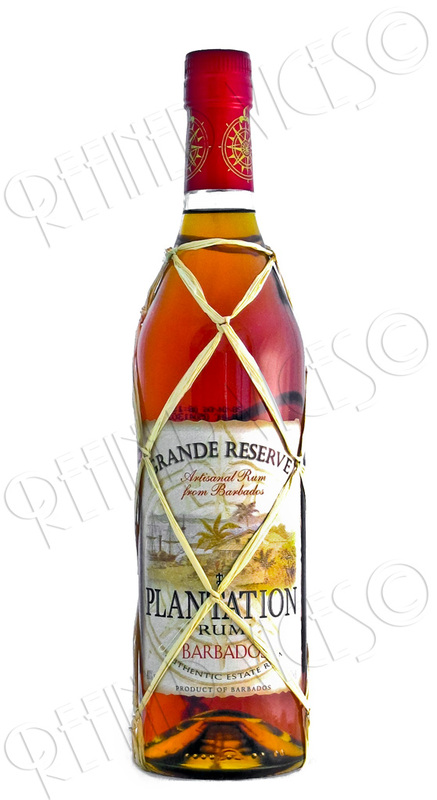 Plantation Rum Barbados Grande Reserve has a nose what I would describe as a typical nose for a barbadian rum. Light, sweet and fruity. On the bottle nose there has concentrated aromas of coconut, sugar and fruits. Taste is sweet and pleasant with a smooth burn that glows in the back of the throat after swallowing. It is light bodied with wood and prune and other fruits but little else to notice. Vanilla and fruits, a medium long finish. "Crush the mint and brown sugar in the glass, add rum, soda and ice cubes. And enjoy this exceptional cocktail!" This is the recipe for the cocktail printed in the back of the Plantation Rum Barbados Grande Reserve bottle. I'm not sure how to describe the taste, it was light and tea like except it didn't really taste like tea either, certainly not like a Mojito. What I'm sure of though is that there is nothing exceptional or ultimate in this cocktail except the ultimate lack of flavour and the exceptional disappointment followed after tasting it. Perhaps I didn't prepare it correctly but after my experience I cannot recommend trying this particular cocktail with this rum. 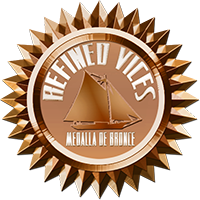 The mellow nose and taste suggest this rum has been distilled using column stills which are known to produce lighter flavoured rums. To me this was a somewhat unremarkable taste experience as the flavour of this rum was a little too light. It wasn't bad but I don't know what to think of it. 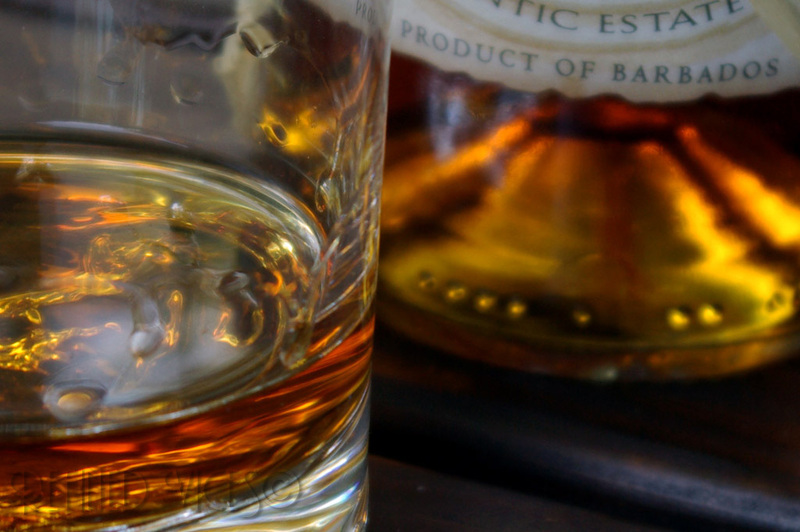 Join the forums for more discussion about this rum.